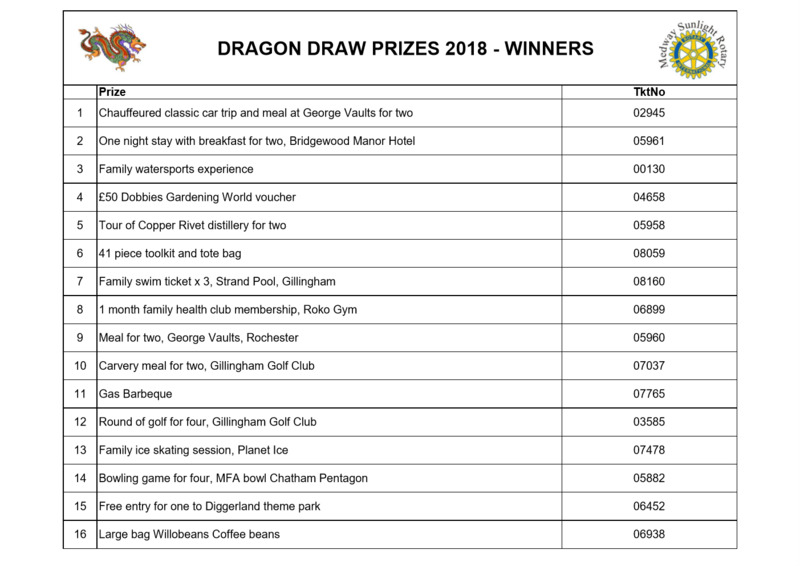 All the winning tickets from yesterday's very successful Dragon Draw at the Dragon Boat Challenge. Thank you so much to all those generous people and businesses that donated prizes and to everyone who bought tickets. 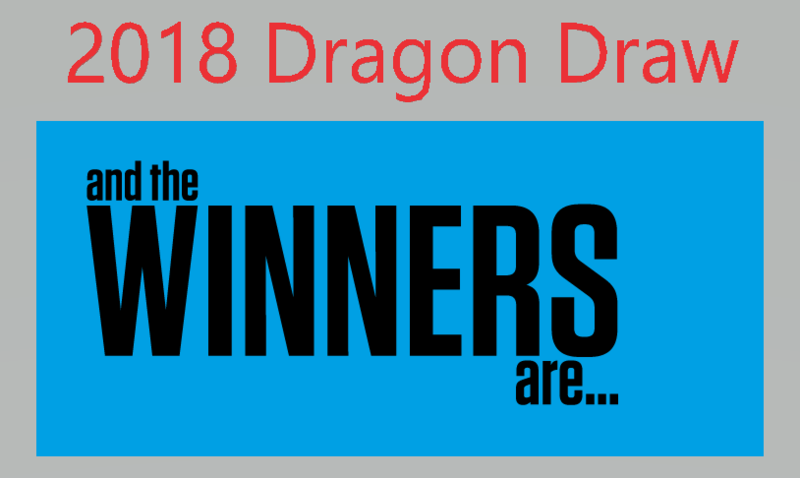 We will be in touch with all the winners to arrange delivery/collection of their prizes!